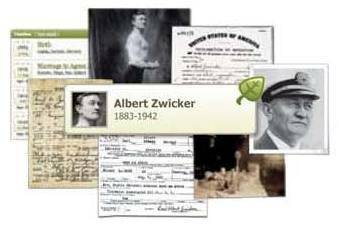 Join history librarian Jutta Seibert on Wednesday, May 1, for a 30-minute introduction to Ancestry Library Edition. Ancestry is an online database containing a wealth of historical data including U.S. census records, U.K. parish records, military records, and passenger lists. All Villanova students, faculty and staff have free access to Ancestry through the library’s website. The workshop will cover the basics of searching the database and interpreting results. Time: Wednesday, May 1 at 4 p.m.
For more information, contact Jutta Seibert (jutta.seibert@villanova.edu).